Elevating our clients to "Best in Class"
We are respected and experienced professionals who maintain, and are committed to, strong, healthy long-term relationships with our Clients. Delighting our customers is at the heart of our philosophy. We offer more than sound advice to our clients, we offer a partner to share in your vision. 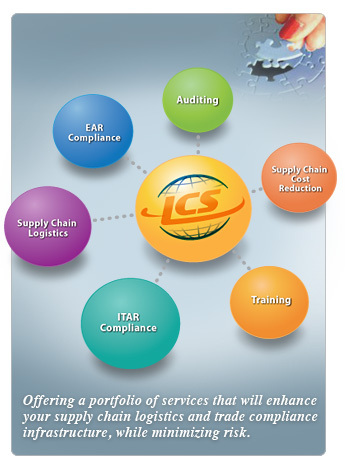 At LCS, we deliver the expertise of a large consulting firm while maintaining a cost effective, personalized service. 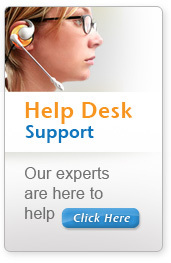 We are directly involved on every account, offering 24/7 support to all of our clients. Partner with our clients to successfully navigate through the murky waters of global trade ensuring optimization, cost efficiency and compliance in all areas of the supply chain. Our goal is to be the first name our Clients consider when seeking strategic or tactical assistance in all supply chain logistics and trade compliance disciplines.